John Mara has made it clear that he is embarrassed by the Giants’ play and Odell Beckham Jr.’s antics. Matt Lombardo and Ryan Dunleavy review his comments and discuss what it means for the organization going forward. 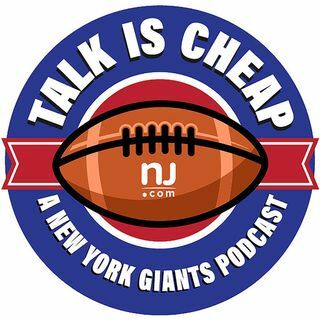 They also break down how the Giants can exploit the Falcons subpar defense and get their second win of the season.